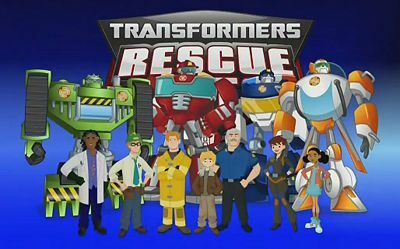 You will Watch Transformers: Rescue Bots Season 2 Episode 5 online for free episodes with HQ / high quality. Stream cartoons Transformers: Rescue Bots Episode 31 Spellbound. The Bots and the Burns family are in mind-controlled stupors upon finding a strange golden cellphone. When the rest of the town is affected as well, Cody and Boulder scramble to snap them out of it before he’s sucked in.